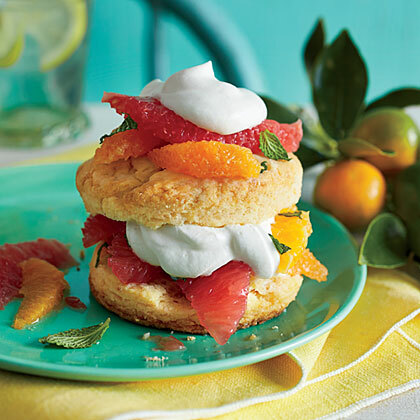 Use any combination of your favorite citrus segments in this fresh shortcake spin. Just be sure to start with a total of 6 cups of fruit. Citrus zest perfumes the chicken while it marinates. 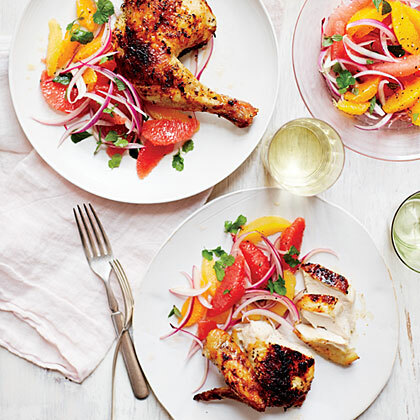 A fresh salsa of citrus segments and herbs doubles down on fruit flavor. 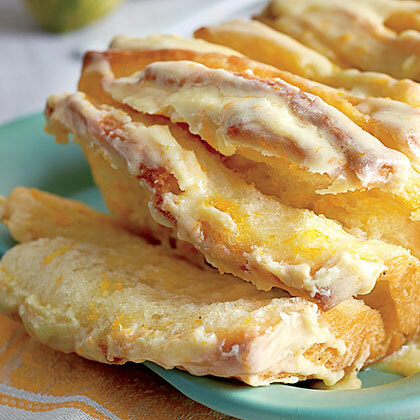 Lemon and orange zest brighten the flavor of sugar in Citrus Filling. 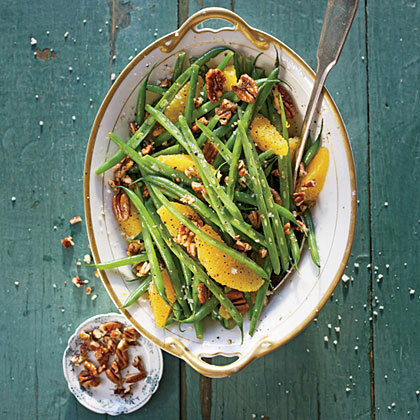 A citrus vinaigrette adds fresh zing to crisp-tender green beans. 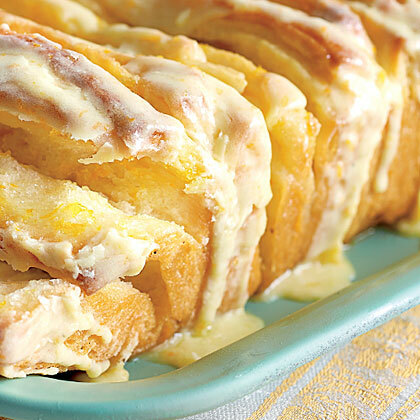 Fresh Citrus Glaze give hits of orange and lemon flavor when brushed over our Citrus Pull-Apart Bread. 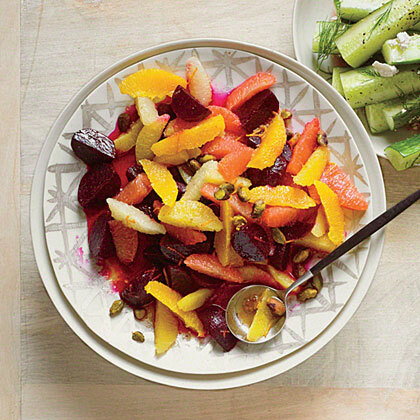 This is a fresh, bright, zero-effort side, thanks to precooked beets and precut fresh citrus. It makes a fine accompaniment to grilled salmon, pork, or chicken. 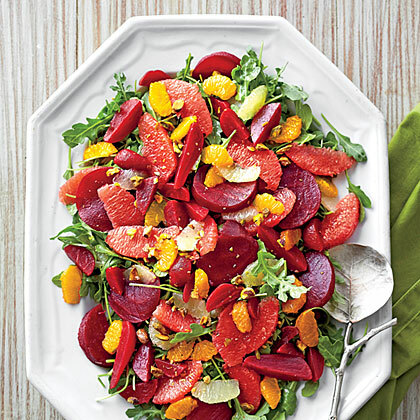 Use any combination of citrus on hand to compose this vibrant, fresh salad, and present it however you like. 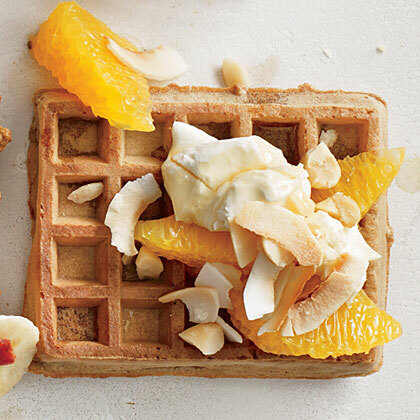 No matter how you serve it, sweet and sunny citrus complements any roast or fish. 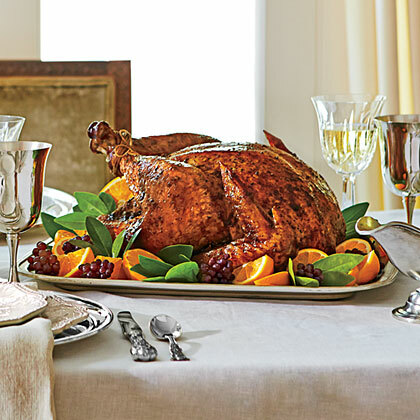 Seasoning with a citrus-salt rub and stuffing the cavity with lemons and oranges imparts fresh flavor and citrus fragrance and keeps the turkey extra juicy. 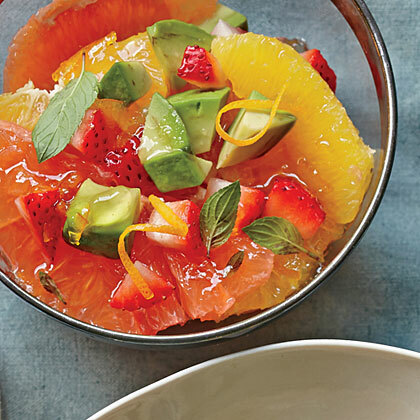 Think fruit for a side dish to complement your meal such as our Fresh Citrus Salad made with red grapefruits and naval oranges. 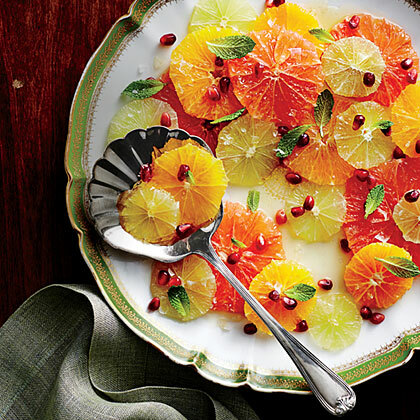 A marmalade mixture spiked with fresh ginger dresses the citrus salad. 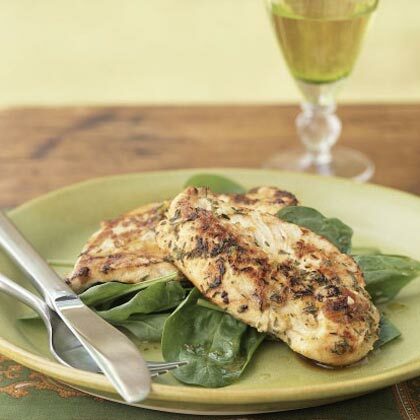 Citrus chicken is a great go-to recipe to add juice and zest to ordinary chicken. The spicy sauce works equally well with fish or pork. 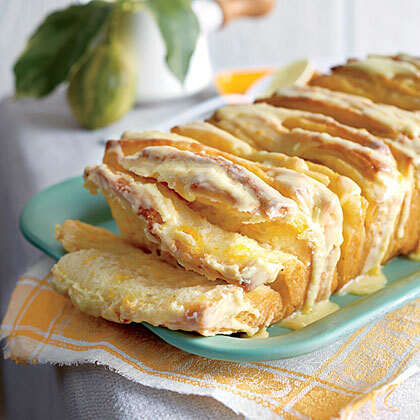 This makes two gorgeous loaves for breakfast, tea, or coffee. Keep one, and share the other. Lemon and orange zest along with fresh basil lend freshness to Citrus-Salt Rub. 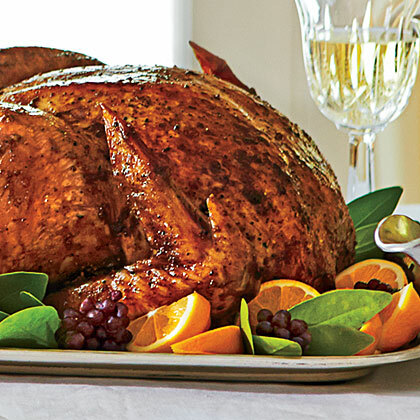 Season your roasted turkey with this fragrant rub. 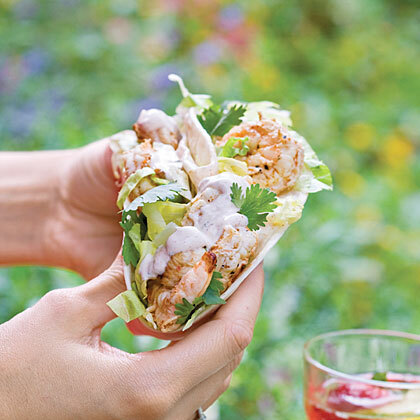 These citrus shrimp tacos pair marinated, grilled shrimp with a homemade cream sauce and fresh corn salsa for a colorful entree that's full of flavor. 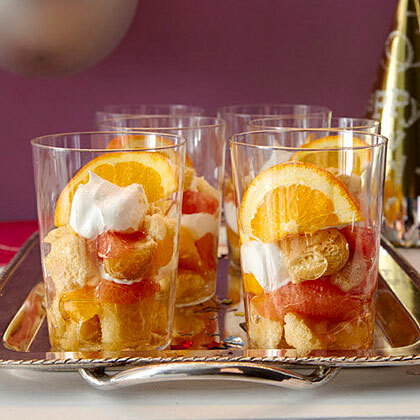 Cool, refreshing Mini Citrus and Cream Trifles offer a subtle, but welcome contrast to some of the heavier dessert treats normally served at a party. Fresh oj and tarragon flavor Citrus-Herb Roasted Baby Carrots. 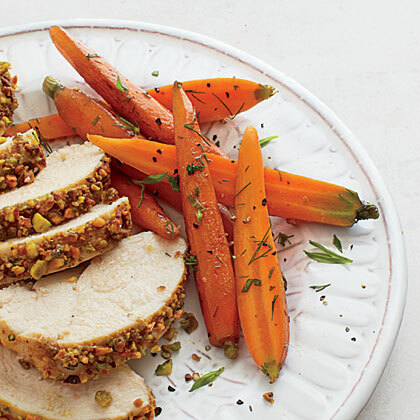 Serve with your favorite chicken or pork entree. 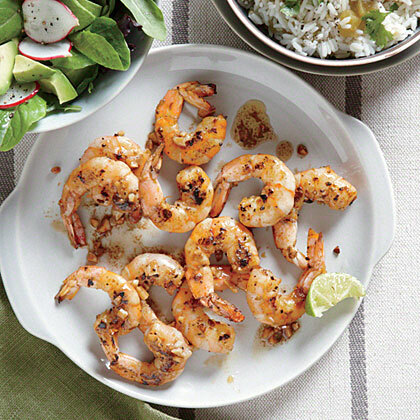 Chipotle chile powder adds smoky heat to Citrus-Glazed Shrimp with Cilantro Rice.